Nana Papadogeorgaki is a lawyer, practicing Law as an independent or in-house legal advisor. She has gained specialization in Alternative Dispute Resolution (ADR) and is now a Mediator accredited in the UK, the USA and in Greece. 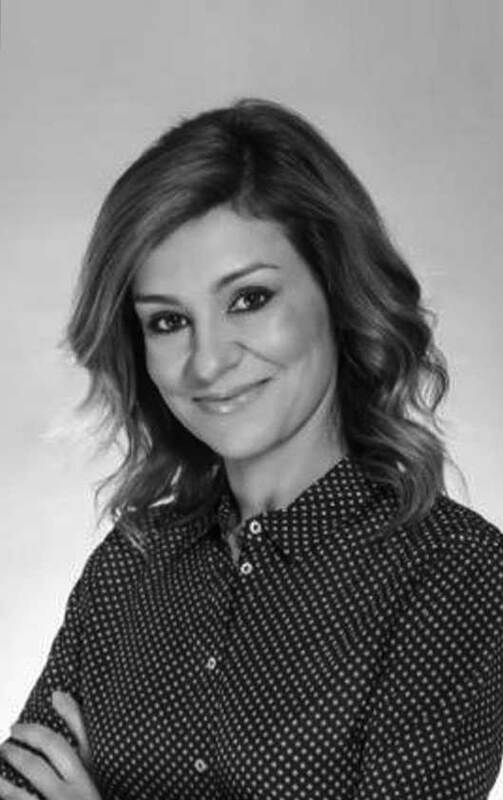 She is the Head of the Mediation Community Program of the Municipality of Papagos and is currently Lead Trainer of Mediators of the biggest public Mediators’ Training Institute in Greece (AKKED PROMITHEUS) who provides Accredited Training and Advanced Training for Mediators in Greece. She is one of the co-founder and co-owner of Greek Mediation Institute (GMI), one of the leading Greek mediation non-profit organizations.